Lars was the son of Peder. 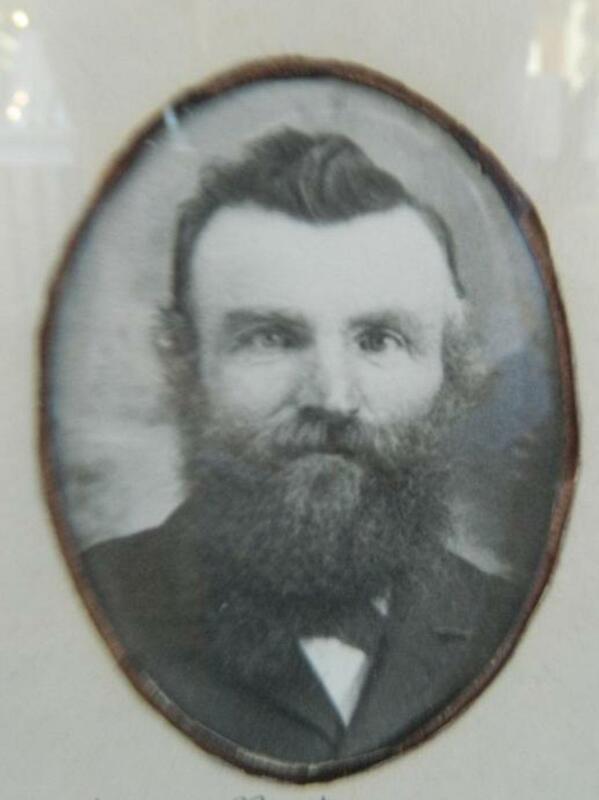 His family initially emigrated to the valley in 1856. Several years later, he crossed the plains again, this time as a teamster for Daniel Thompson's 1866 out-and-back company.